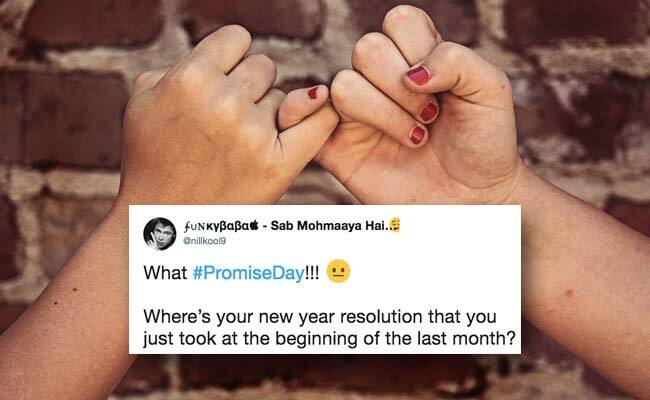 Promise Day: Seven hilarious Promise Day tweets to brighten your Monday. Promise Day is followed by Hug Day, Kiss Day and finally - Valentine's Day. You can read more about the days of love here.